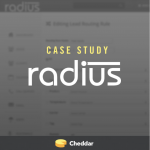 Case Study: How Radius Bootstrapped their way to Insurance Industry CRM Leader – radiusbob | Lead Management + CRM for Insurance Agents | Convert Leads. 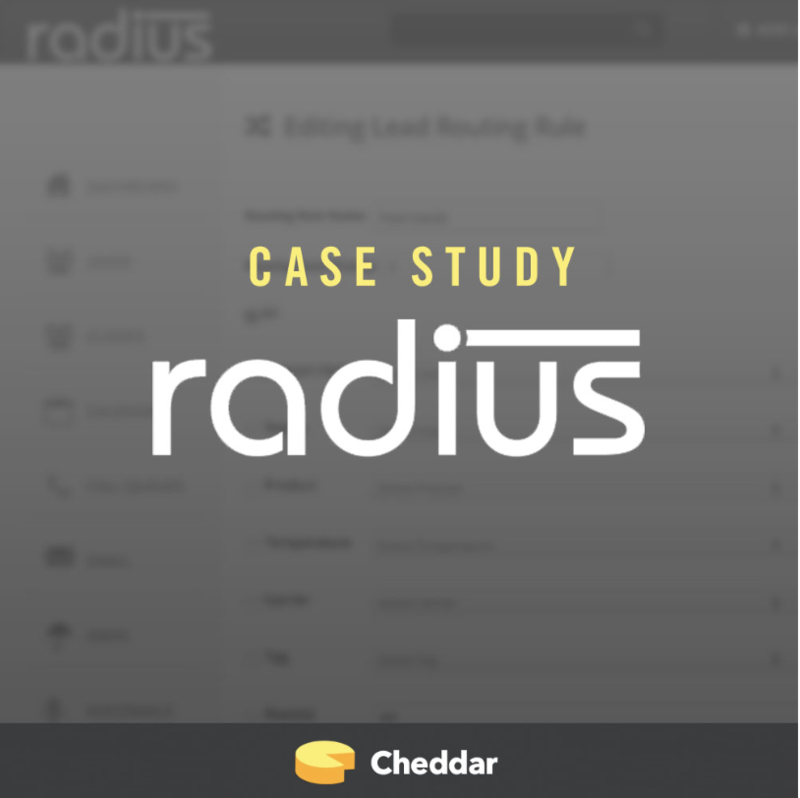 Manage Clients. Grow Revenue.